I was lucky enough to be invited out to Toronto last week to sample some of the culture and highlights of the Canadian city. I’ve tried to condense my 5 day trip into a mini guide, incorporating the best bars, clubs, shops, sights and where to stay in Toronto. 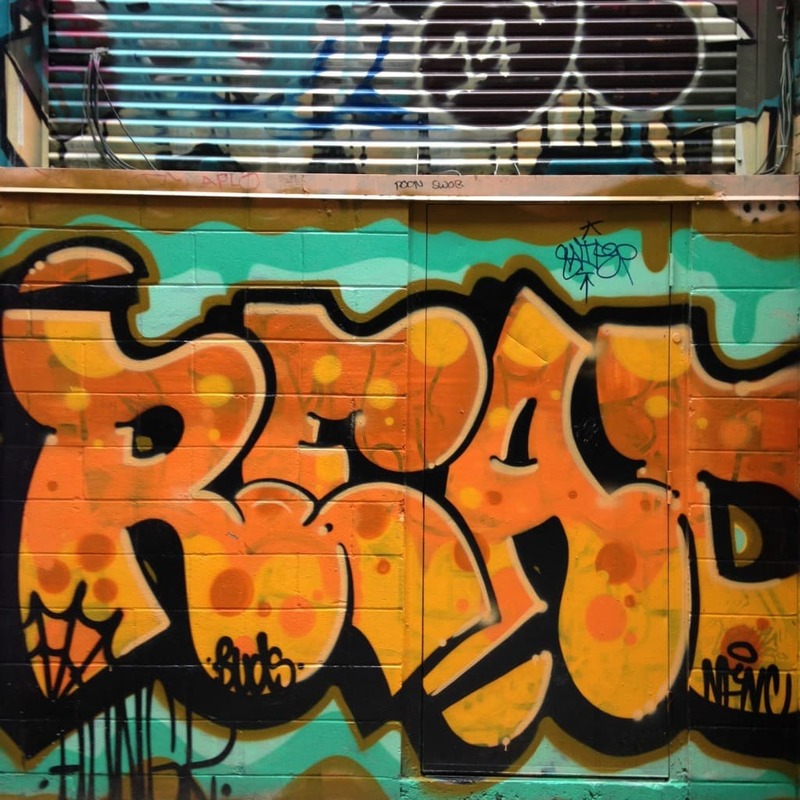 Day 1: Start the morning off with a spot of underground culture on the fascinating Graffiti Tour. Renowned graffiti artist Kit was our guide, he walks you through the urban gallery of Downtown Toronto and helps you to discover the city’s alternative art scene. 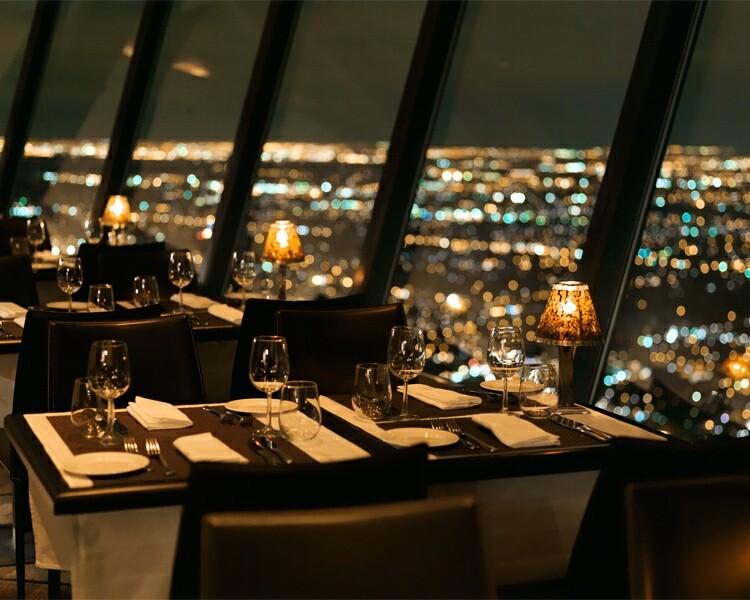 For lunch take in panoramic views of the city and indulge in the seasonal, locally sourced delights at Restaurant 360 at The CN Tower. If you’re a bit of an adrenaline junkie, you could even try the edge walk, 356 metres above the ground! Maybe before you eat though! 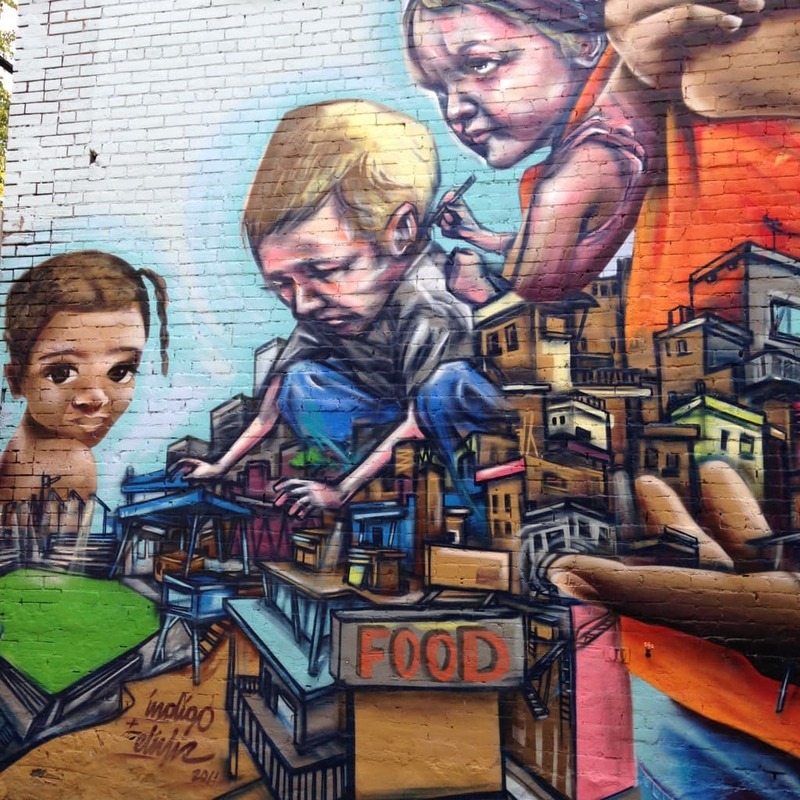 After lunch head over to the pretty, colourful streets of Kensington Market. Browse for treasures in the myriad vintage stores and stop off for afternoon coffee, whilst hanging out with the trendy locals and hipsters. If vintage isn’t your lot and you fancy a serious spot of retail therapy, head over to the commercial shopping district of Yorkville. Get spruced up for dinner and head out for a night on the town, see After Dark section below. 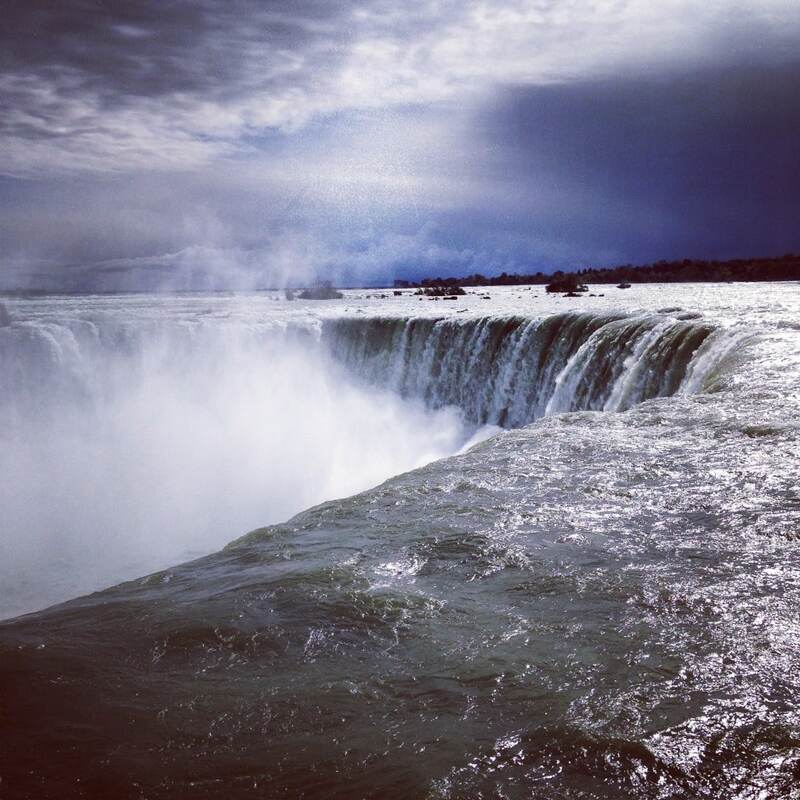 Day 2: Take in the breathtaking site of one of the most beautiful natural wonders of the world, Niagara Falls. In under an hour and a half you can be transported to the Canadian side of the falls, where you can take a helicopter ride for a spectacular aerial view or sail into the spray on a steamer boat. Be prepared to get wet! It’s a truly epic sight and totally worth the trip. If you want to splurge on vintage Chanel and Balenciaga pieces, there are some great vintage shops in Toronto. 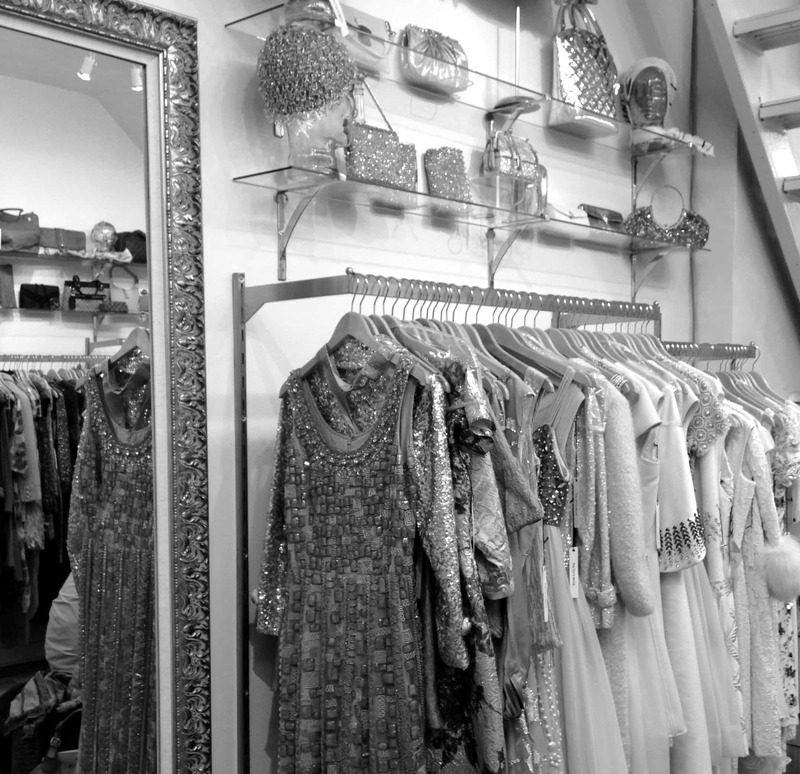 Check out Cat’s Meow pictured above or Divine Decadence Boutique in Yorkville. Kensington Market also has some great retro stores with affordable vintage finds. For 1 night of the year, all of Toronto’s streets are closed off and the city is invited to immerse itself in an interactive art festival. Streets and buildings are taken over by the art world and filled with pop up exhibitions and installations for everyone to enjoy. This one was called The Tank. (Can’t imagine why!) 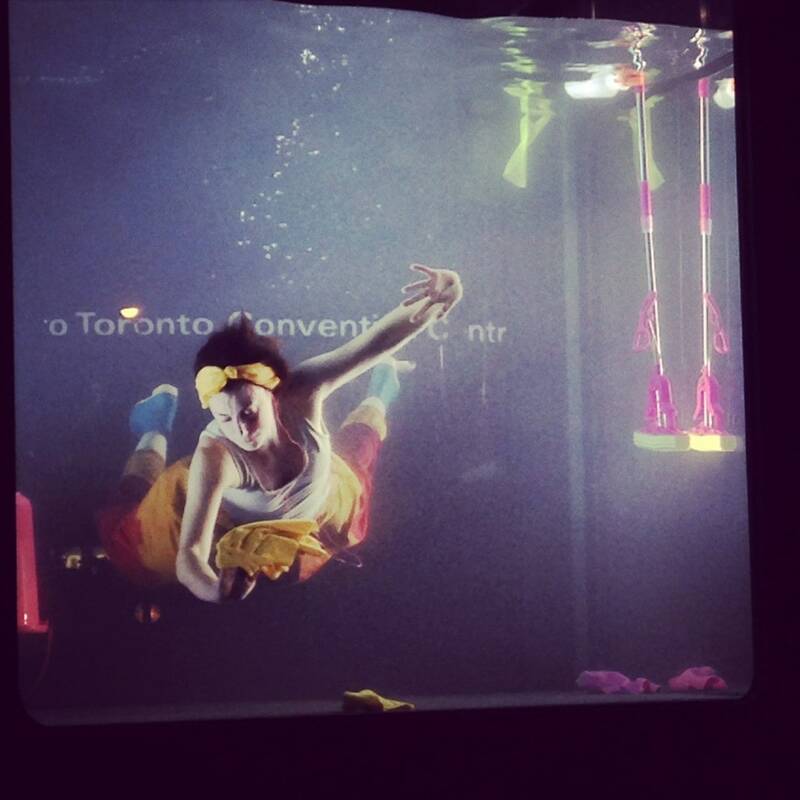 Nuit Blanche takes place on the first week of October every year. There’s a buzzing culinary and night life scene in Toronto. 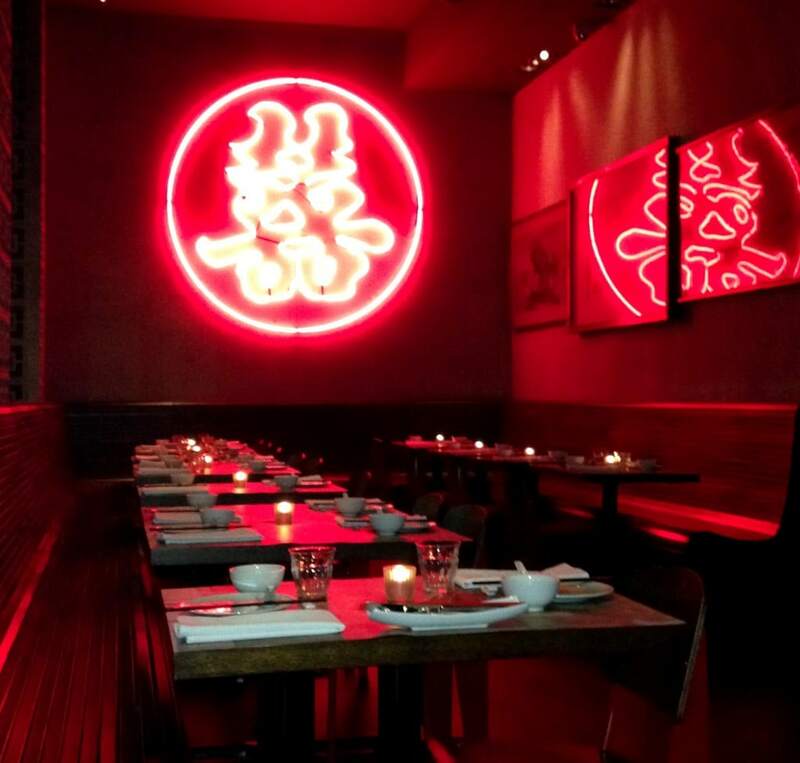 For dinner head to seductive Chinese restaurant Luckee, pictured above. Listen to chilled house music, sip specialist sake and dine out on steamed dim sum. It’s delicious! For a chic older clientele, dimmed surroundings with huge art works on display and an excellent gin selection, try Nota Bene, which has been voted one of Canada’s best new restaurants. 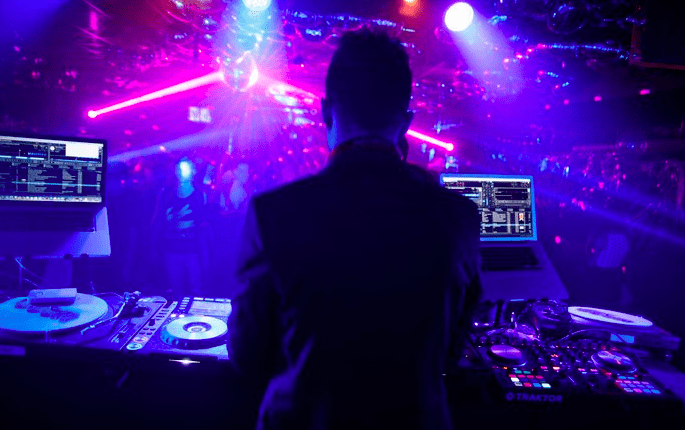 From private members bars, rooftop cocktails, international DJs to underground speakeasies, whatever your party scene Toronto has it covered. UK private members club Soho House recently opened it’s exclusive doors in Toronto. 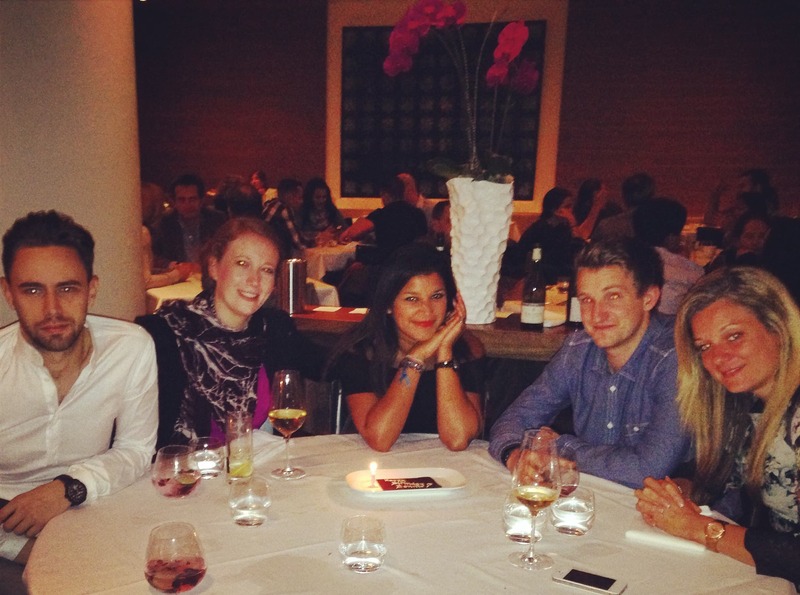 Inviting in international celebrities and a cool creative crowd, Soho House Toronto is the place to be. You must try the signature espresso martinis on the fairy lit rooftop terrace, be warned though, they are strong! 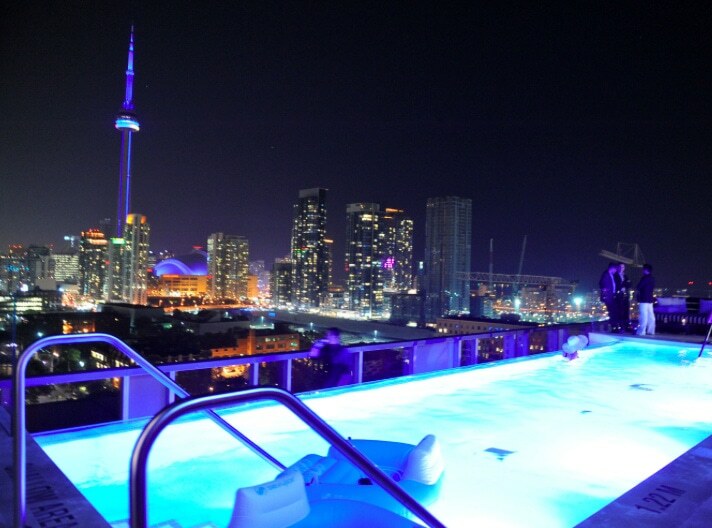 Many of the best bars and clubs in Toronto are in the hotels, such as the sky high, cocktail bar at the Thompson Hotel, drinks by the pool anyone?? Renowned for a legendary party or two, boutique hotel, The Drake is also big news on the clubbing scene at the moment, specifically the basement club, Underground. Check listings before you go. We also tried out Cube Club, which is fun, head here in the summer months when the rooftop is open and international DJ’s spin their tunes in the main room.